Take any bus going to Batangas City (via star toll highway) Drop off to Diversion Grand Terminal. From Diversion Grand Terminal, take a jeep going to Mabini, Drop off to Mabini market. From Mabini market, take tricycle special trip to Eagle Point Resort. From Manila – go to South Expressway to the very end toward Calamba, Laguna (42 km). Do not exit at Calamba exit but continue straight, which becomes the new Link Tollway, and travel 4 km. The new Link Tollway becomes the Star Tollway. Go to the very end toward Batangas City (32.6 km). At end of Star Tollway, go around the rotunda and turn RIGHT onto Diversion Road toward Batangas International Port and travel 4 km. RIGHT turn beside overpass onto Batangas–Balayan National Highway toward Bauan, and travel 6 km. After leaving Bauan, and after passing Petron gas station and crossing Manghinao Bridge, LEFT turn and go toward Mabini, and travel 9 km. RIGHT turn on Mabini rotunda toward Anilao, and travel 1.7 km. LEFT turn on coastal road in Anilao toward Barrio Bagalangit, and travel 8.8 km. 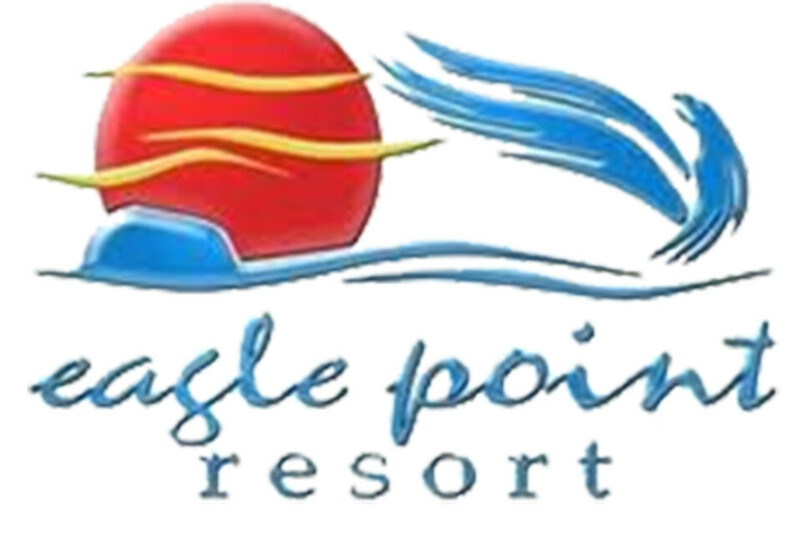 RIGHT turn on EAGLE POINT RESORT private road, and go to the very end to EPR parking lot (1.5 km). Please park your vehicle at the parking lot, and the resort shuttle will take you down the scenic cliff road to the resort.